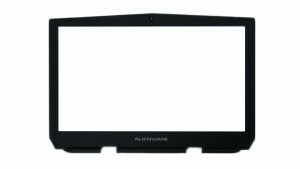 Alienware 15 R3 LCD Bezel- genuine Dell original 15.6" LCD Front Trim Cover Bezel Plastic, for the Alienware 15 R3 with FHD LCD screen. 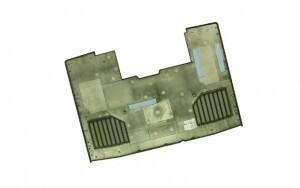 This bezel is compatible with 15 R3 systems that have the Full HD (FHD) 1920x1080 resolution LCD screen. We have made the installation of your Dell Alienware 15 R3 LCD Bezel a simple DIY project. Just follow our step by step instructions. We have written and video installation tutorials available. Save time and money by doing your own Dell laptop repair.